By Melissa Lennig on July 21, 2013 21 Comments. This content contains affiliate links. As an Amazon Associate I earn from qualifying purchases. 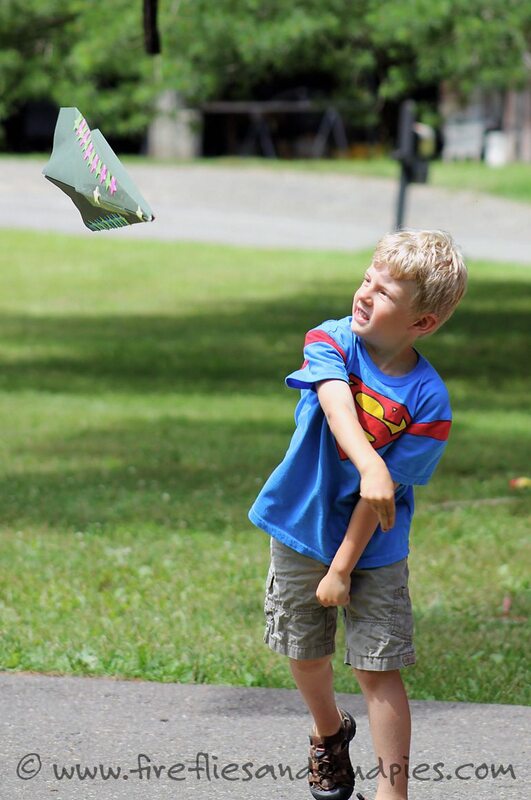 Kids love paper airplanes! 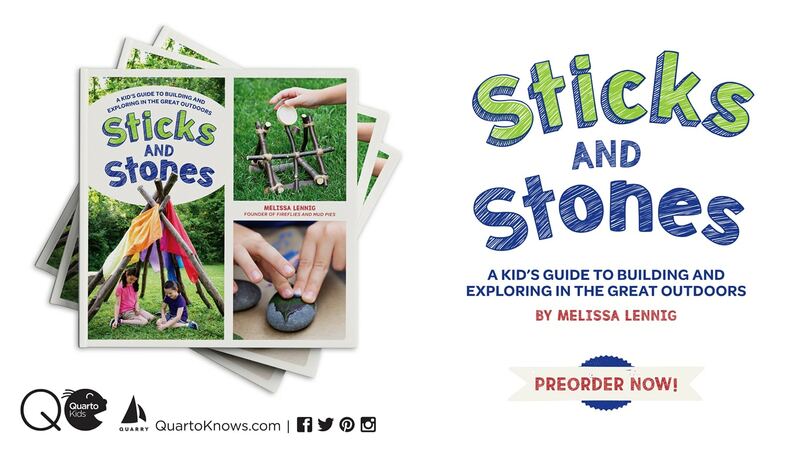 Breezy summer afternoons are perfect for launching them in a green space like a park or backyard. 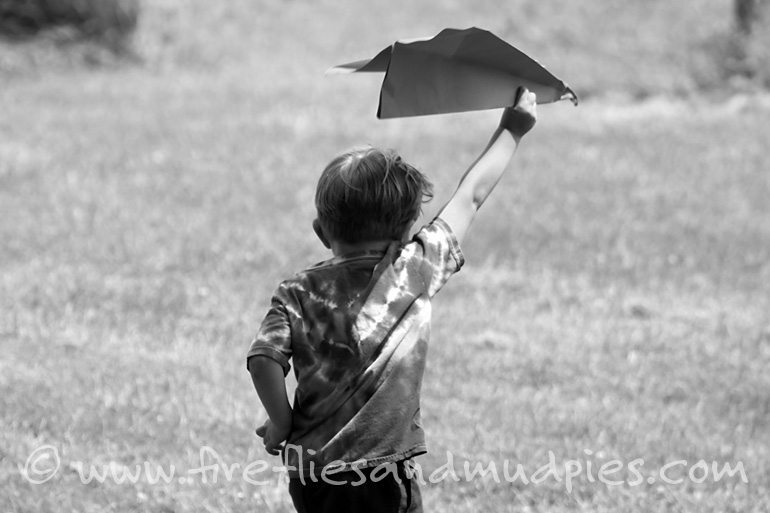 If the wind picks it up, the paper airplane will twist, loop, and fly further than your child ever could have imagined. 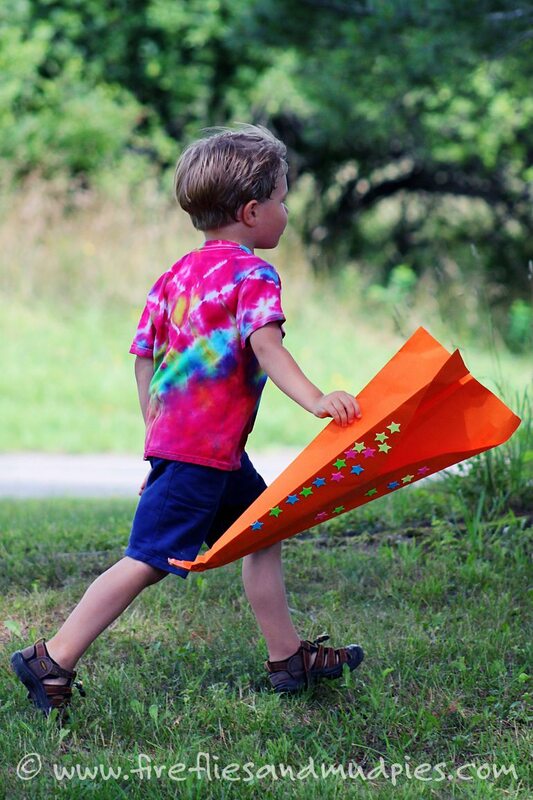 Yes, paper airplanes are fun…but giant paper airplanes are extraordinarily fun! Here is how to make one for just $1.00! 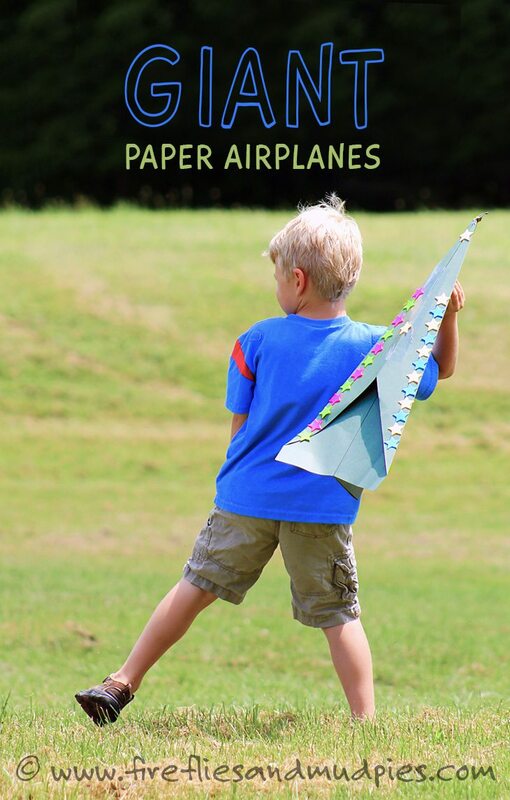 Fold the giant paper airplane the same way you would a regular sized paper airplane. Use clear packing tape to reinforce the folds so the airplane doesn’t come apart while it is being handled by small hands. 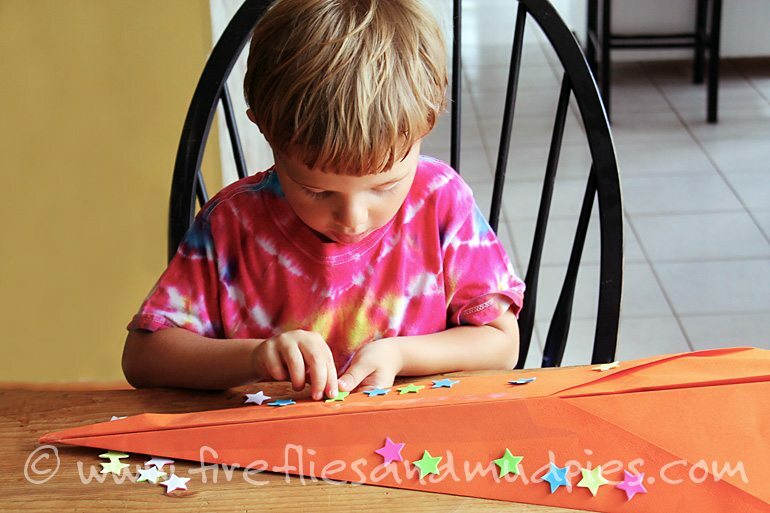 Invite your child to decorate their giant paper airplane with stickers. 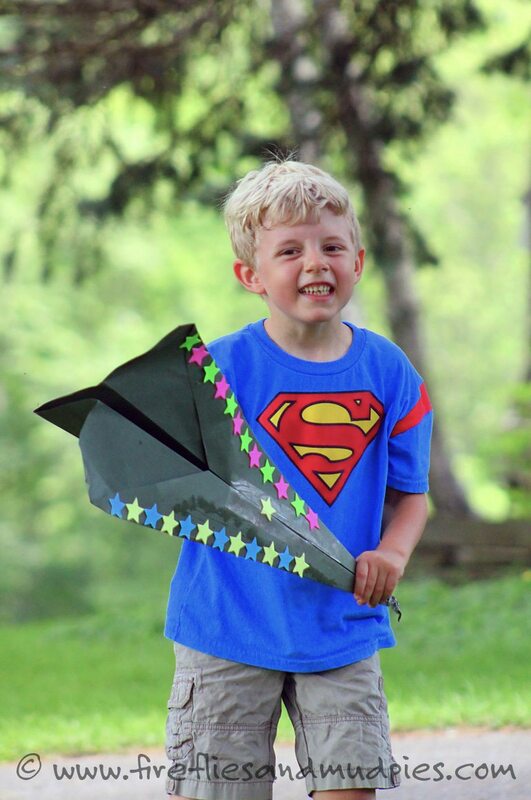 When the giant paper airplane is ready, take it outside to fly, glide, and crash! Click HERE to see one in action! My oldest liked to throw his airplane through the air, but my little one preferred to run while holding it high up in the sky. He talked to himself and made airplane sounds as he played. Simple, inexpensive crafts that the boys can manipulate themselves are my favorite kind. 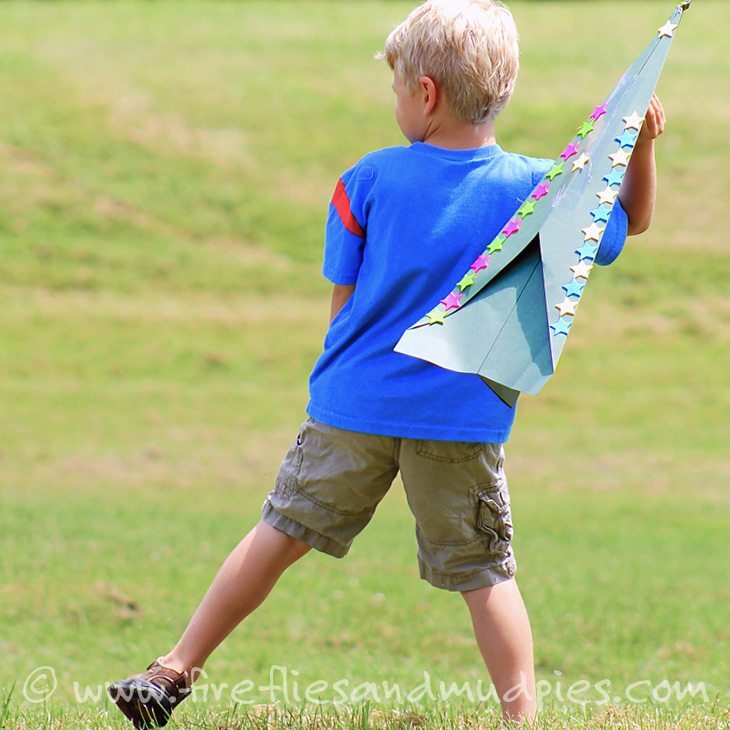 Paper airplanes are not just an art activity, they are also a homemade toy that exercises a child’s body and mind.